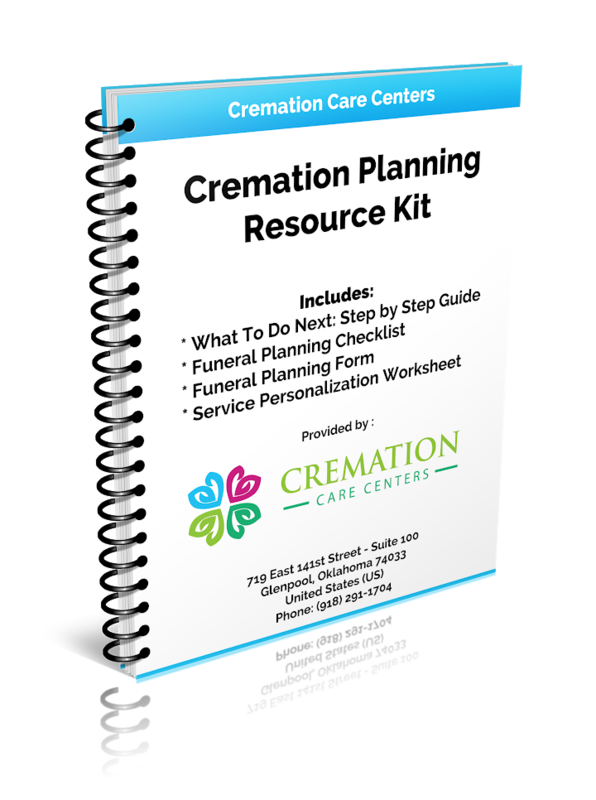 Funeral and Cremation costs can be very confusing. Oftentimes other funeral & cremation providers quote a low price, but they do not give you the complete costs. There may be hidden add on charges after you have chosen to utilize their services. Integrity and honesty insures a positive experience for all involved which is why we have created our “No Hidden Fee Guarantee” package plans.